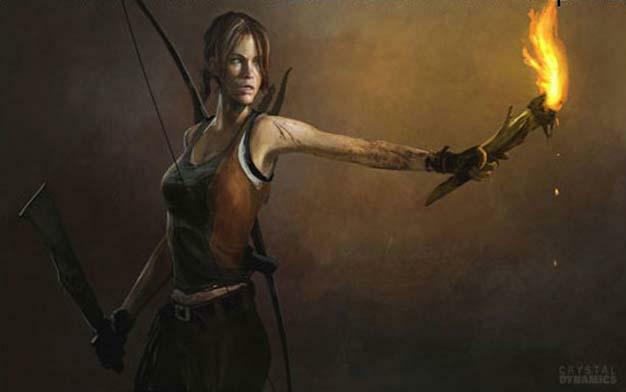 Lara Croft gearing up for real Tomb Raider reveal on December 6th? Lara Croft and the Guardian of Light is fantastic; an addictive co-op game that uses clever puzzles and top-down combat to draw us in. Its biggest success though? It’s got us interested in Tomb Raider again. We’re really looking forward to the next full entry in the franchise, whatever that may be. Looks like we could find out pretty soon. The latest issue of GameInformer holds a teaser advert that pictures a shipwreck with the words “A survivor is born” and the promise of a December 6th reveal date. A website with the same phrase is now up, too. How does this all draw back to Miss Croft exactly? Well rumors about a shipwrecked Tomb Raider adventure have been on the internet for a good long while now, could this be the game that’s being teased? December 6th will reveal all… hopefully.